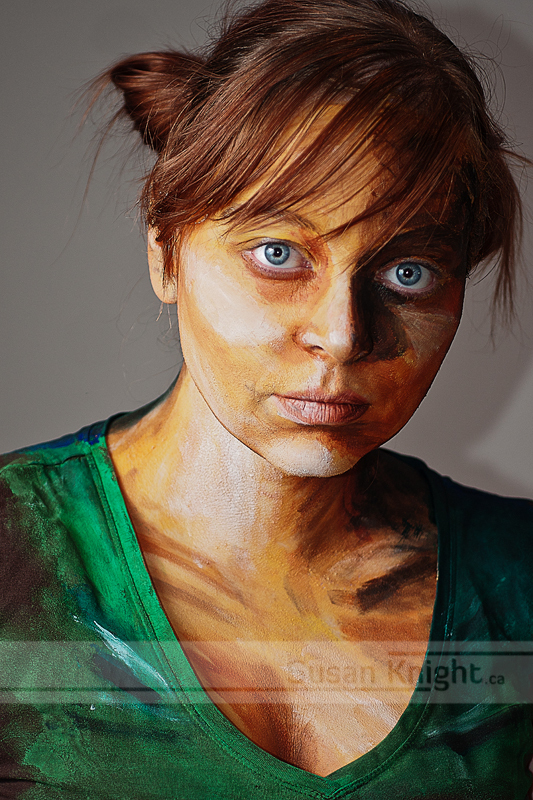 Alexa Meade is an American artist who combines painting, photography, performance, and installation to create living portraits right on the models used for her work. This backward process results in a hyper-realism that transforms into a surreal experience. This entry was posted on Saturday, February 4th, 2012 at 7:55 pm. It is filed under In the Style of . . ., Work. You can follow any responses to this entry through the RSS 2.0 feed.